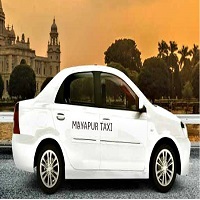 From kolkata you can come by bus, train and private car. Madhava tours and travels arranging Private car is a safer, reliable, and comfortable journey. We can provide Scorpio, Sumo, Innova, Swift dzre, 12 seated van and 50 seated ac & non ac Bus. We assure you a quality services at affordable price.